We do this by directly funding community led projects that provide education and vocational training, access to water and sanitation and teach people about their rights. We have a particular focus on street and working children and women. We work from the grassroots level right up to the national government to help individuals and communities become more independent. 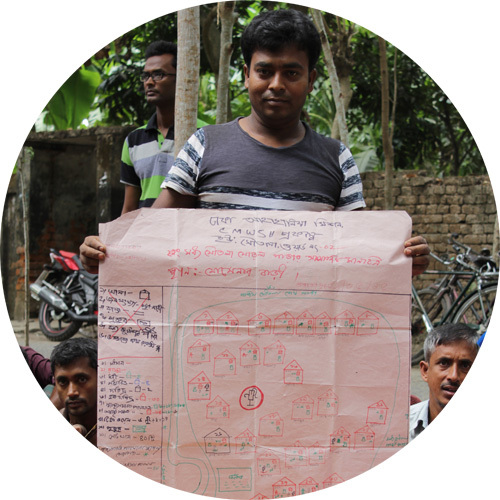 Whilst our primary focus is on medium and long term development work, in the event of a humanitarian crisis in Bangladesh the DAM UK Council of Management in consultation with DAM will take a view on the appropriateness of a response from us. 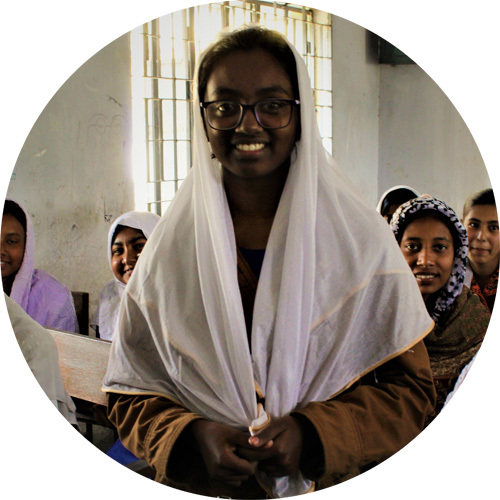 Our vision is a Bangladesh that is an inclusive and sustainable society where women, men and children alike of all backgrounds are able to thrive and live their lives with dignity and respect. 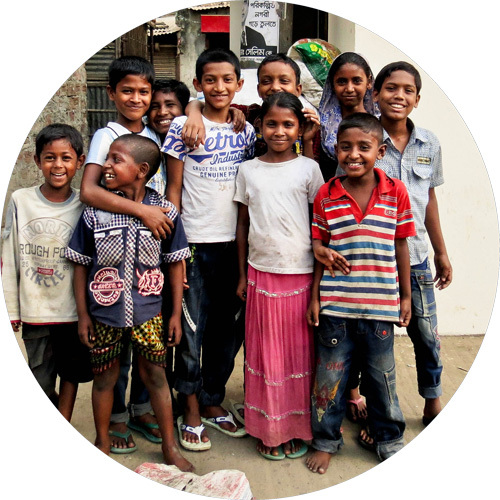 Watch a short video filmed by Sport Relief about our work with street and working children in Dhaka. Here is Russell’s story. 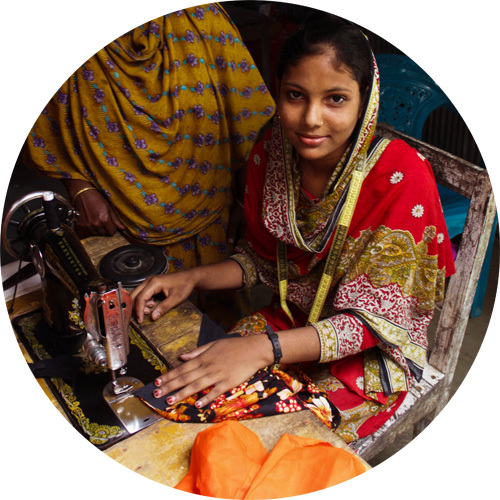 Your donation can make a real difference to the lives of people in Bangladesh. Companies: If you are from a company and would like to help support us there are many ways you can get involved. Please visit our Corporate Pack. 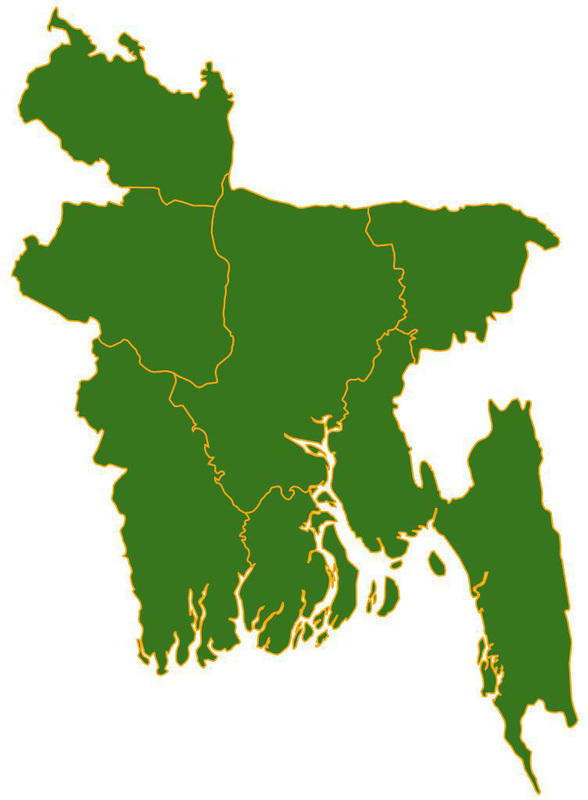 Dhaka Ahsania Mission UK (DAM UK) is a UK registered charity that has worked in Bangladesh since 1995. Dhaka Ahsania Mission UK takes your privacy very seriously and any information you send us will only be used for the purpose intended. We will not pass your details onto other companies; however we do hold the right to disclose any information to law officials as necessary. Please see our Privacy Statement - how we collect and use your personal information. When making an online donation we use Charity Checkout. Please see their website for a full privacy statement and what information is collected about you when you make a donation. This can be found by visiting their privacy page and for the terms of their website go to their legal page. We have no membership or affiliation to any political party or religion. All images on this website are the property of Emma Crump and may not be used without permission.